Lock your portrait orientation so you don’t see this again. Touchapon has been practicing landscape architecture at various scales in many parts of Asia and, in that time, has worked on many types of projects. 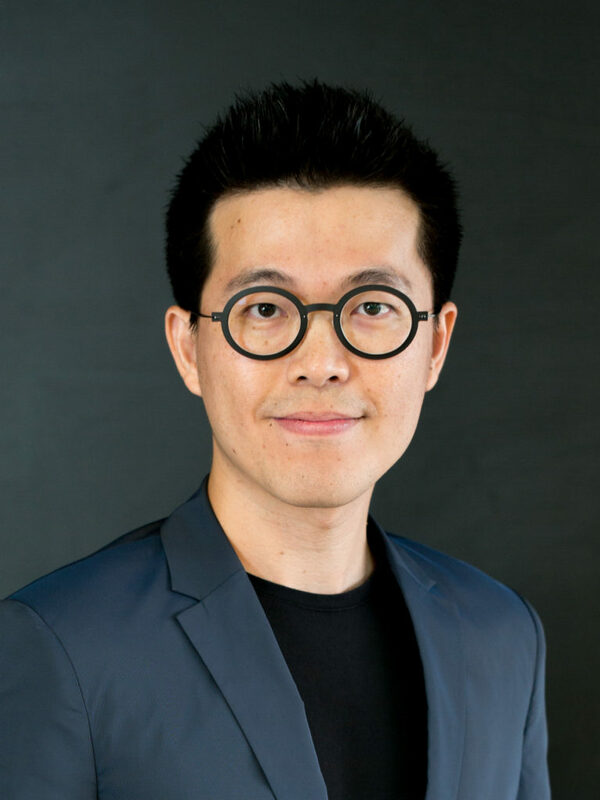 After gaining a Bachelor’s degree in landscape architecture from Chulalongkorn University he developed a radical approach to design and theory in a postgraduate Diploma Course on Landscape Urbanism conducted by the Architectural Association School of Architecture. 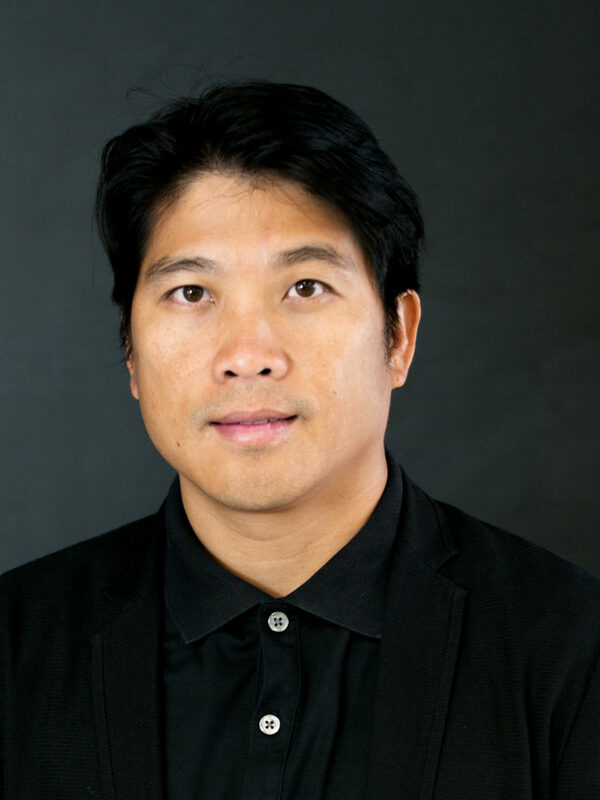 He was Managing Director of JPLA from 2006 to 2009 and co-founders at Landscape Architects of Bangkok. In 2016 he co-founded Landscape Collaboration in the belief that it would provide a platform for a collaborative and research-based approach to design. In his projects, Touchapon always strives for a unique integrative design. He believes that sustainability and ecological succession lie at the heart of the landscape-design process. Boontarika graduated from Chulalongkorn University in 1997 and began work for a hospitality-based landscape-design firm in Bangkok. 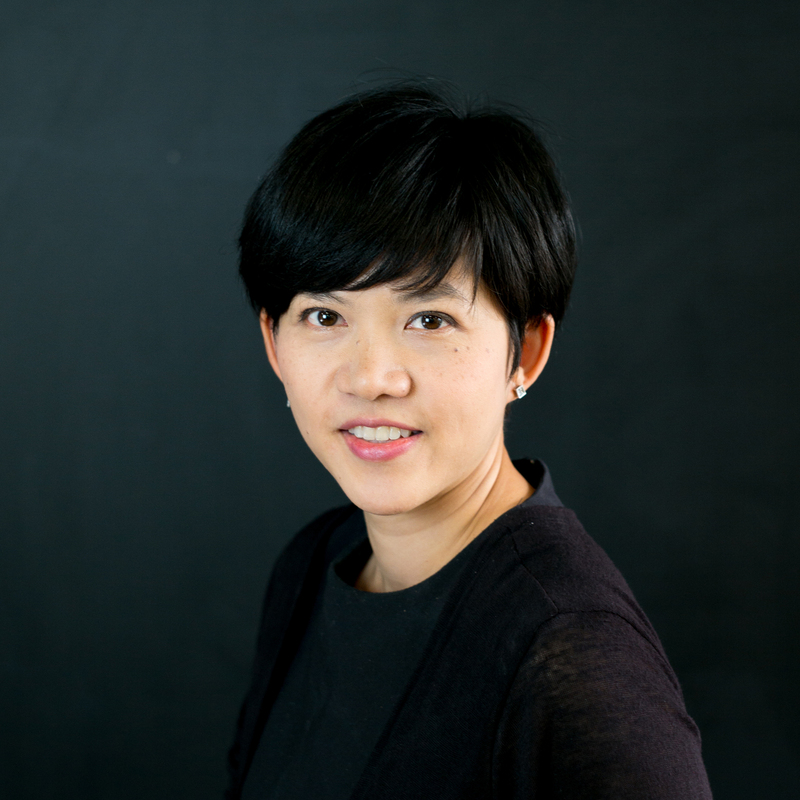 Later, she moved to Hong Kong and gathered international experience while working for a real estate design and urban planning firm. In this capacity she also gained experience in real estate development, as a project manager with responsibilities extending to both management and implementation. 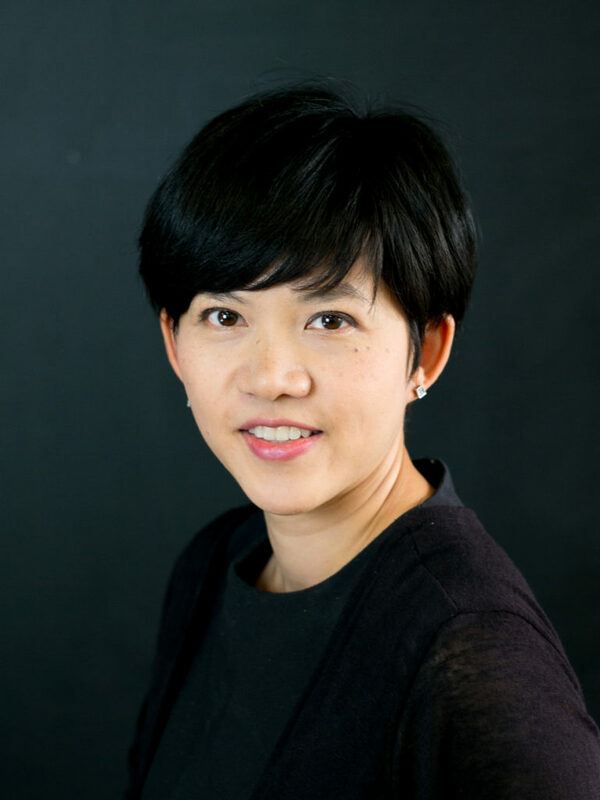 Boontarika launched the landscape firm Parkstore Co. Ltd. in 2006 and became a co-founder of Landscape Architects of Bangkok in 2010. She co-founded Landscape Collaboration in 2016, Boontarika continues to lead and provide extensive design direction to the design teams. Her present interests include tropical forests, cultural influences on landscapes and horticultural and natural aesthetics. Somkiet holds a Master’s degree in Landscape Architecture II, with distinction, from Harvard University’s Graduate School of Design and a Bachelor of Landscape Architecture degree with First Class honors from Chulalongkorn University. 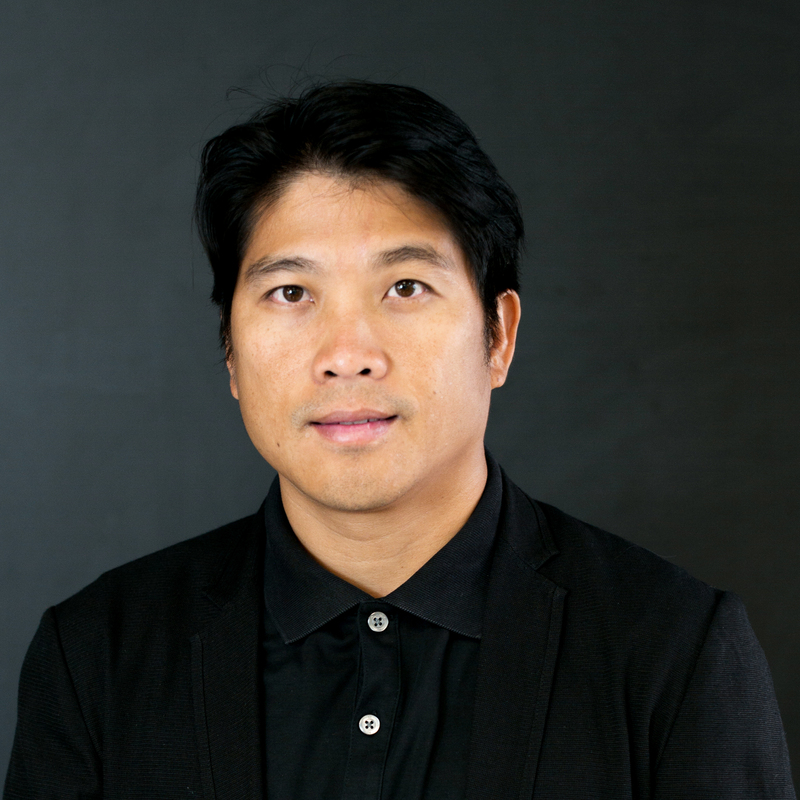 Prior to co-founded Landscape Collaboration in 2016, He was a partner at Landscape Architects of Bangkok. 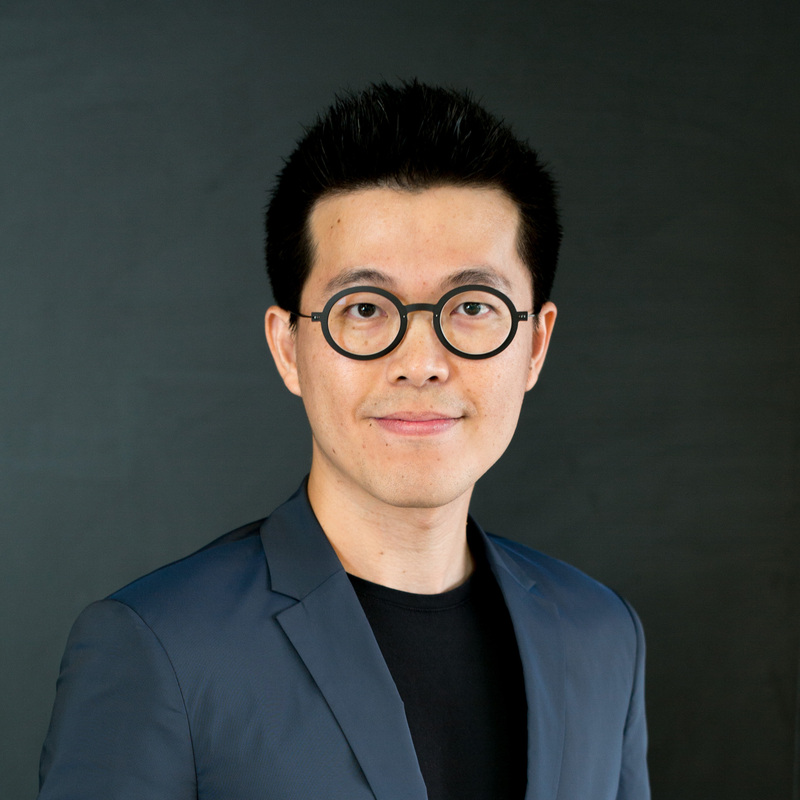 As well as sharing with his partners the responsibility for design direction and professional practice of the firm, he is a visiting lecturer at Chulalongkorn University’s Faculty of Architecture. Somkiet’s passion for integrating the design and management processes in landscape architecture reinforces the collaborative environment within the firm. He has working experience as a landscape architect in many countries of Southeast Asia, Asia and North America.